The Well-Travelled Book Series / Books to Read and Share. Have you ever wondered how far a book travels in its lifetime, who read it, and when? In the back of each well-travelled book you will find an evolving list of interesting reader’s histories, telling a tale of the life of each well-travelled book. After reading your book, please sign it in the back, mention where in the world you were when you read it, date it, and then give this book to another person. 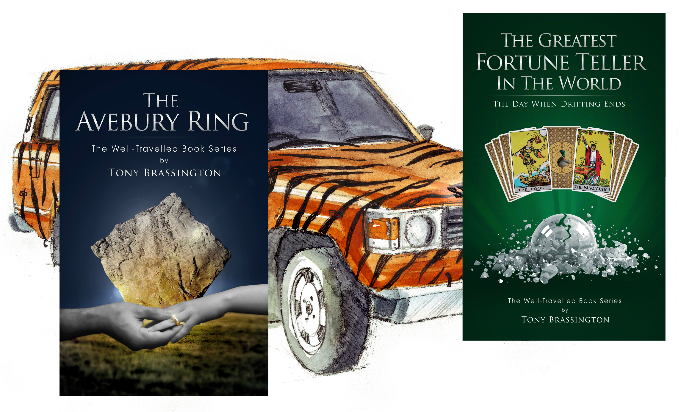 All books in The Well-Travelled Book Series by Tony Brassington are available to buy from Amazon in paperback.